Energy Sector Insurance provides coverage for any type of solar, wind, mining, oil & gas, and power generating businesses. Whether in production, processing, logistics or storage, Homestead Insurance Group can create a program to fit your specific needs. There are many different coverage forms for the Energy Sector. The most basic coverage forms a policy should have are: Liability, Property, Loss of Income, Equipment Breakdown, and Workers Compensation. Most of these coverage forms function like traditional Commercial Insurance, with several tweaks to be industry specific. 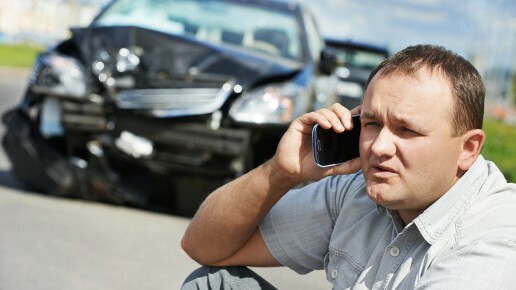 When obtaining a quote, find out the history about the Insurance Carrier. There are many carriers that have just started offering coverage for this industry, which may not make them a suitable choice for coverage. Certain carriers have specializations in the energy sector, we suggest working with those carriers. Make sure the carrier includes business interruption coverage. Too often we see clients without this coverage, or not enough of it. For instance, if you have a solar field and severe weather damaged half of your panels you could be put out of business. This sector is probably the most complex of all Commercial Insurance risks. We suggesting working with an agent that has specific knowledge, and experience working in the Energy Sector. This coverage will protect you from an income loss resulting from an event covered under your commercial liability, or commercial property policy. If you fail to fulfill an energy contract with a power company , this coverage will protect you from any penalties, and fines.